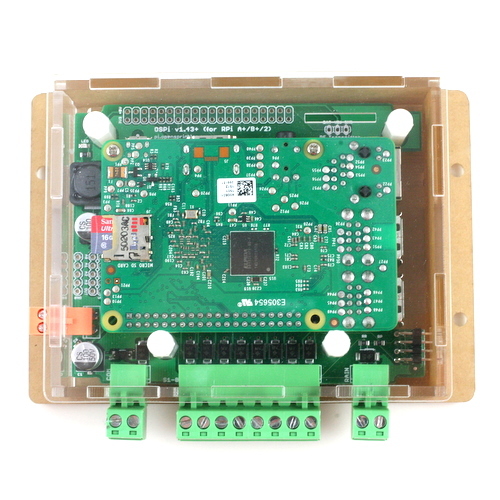 @opensprinkler Team: is there any Plan to integrate Netatmo direkt to OpenSprinkler? As i`m not the programming guy i cant do by my own, but i think it would be a big benefit, special as it remove one dependency from system. +1 for Netatmo as well. 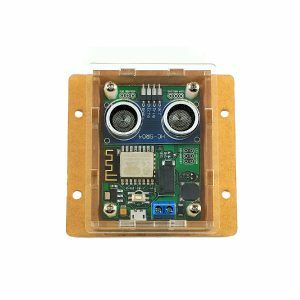 There is python code for weeWX for pulling Netatmo data in from their servers that is perhaps reuseable for OSPi ? OK, we will start doing some research on Netatmo. But to begin with, for those who are familiar: does it always upload data to a cloud server, or it has an API that you can directly pull data from it without going through a server? I have not found a way to retrieve the information directly from a Netatmo Weather Station, all the code snippets/plugins call the cloud service. Let me know if you need an API key. just received OS3.0 with newest firmware update and found this thread to see how to get my wx data when no free WU API key could be created. So, now i copied my Open Weather API key for my personal weather station. Where do I paste it in the menu now that WU API key is blank? We’ve updated the weather script to automatically use OWM API if no WU key is provided, and WU API if the key is provided. You don’t need to configure it in your OS server it is managed centrally. If there is no WU key it defaults to OWM. Make sure you have your lat/lon entered in the settings so it can get close to your personal weather station data. Here in Florence, Italy with my old API key on WU, I have a strange behavour. The date shown is for Jan(uary) rather than Jun(e) and the sunrise/sunset hours are correct. Somehow, the weather forecast seems correct for June. I just moved everything I could to Dark Sky and the documentation was great and very similar to wunderground (with obvious changes since it’s a different platform). After removing the WU API key it seems that a program supposed to start two hours before sunrise and climatc control is no longer activated. I cannot see it in the log. Could it be due to the swinging values I now see in the water level ? I made some experiments during the night. I presume that during the night the water level drops to zero and this inhibit the execution of the programs. Hello otorino, I’m having exactly the same issue. all programs that are in the night are getting a 0% water level and will not be activated. water level is going up in the morning highest at noon and going down in the evening and night. even that we have very hot weather here in Germany the last weeks. Please @opensprinkler team fix this, my green is getting brown. In the meantime just unselect the climatic control from the programs you use. I have found a temporary workaround in regards to Netatmo stations not visible on WU anymore. The weather service MeteoWare Plus can be used to send the Netatmo weather data to public weather networks like “Weather Underground” or “wetter.com”. Please refer to MeteoWare Plus for your Netatmo Weather Station. There are no extra costs for this service as long as there are no deeper weather analytics requested from Meteoware. However, the Netatmo data will be send only every 20 minutes to WU. 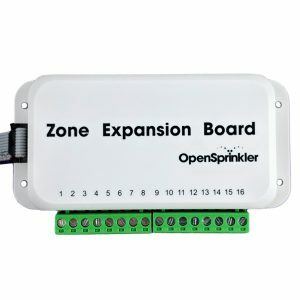 From what I have seen this delay of 20 minutes is still sufficient for the Zimmerman method and will not cause any issues for controlling the OpenSprinkler by weather data. From WU officials it is known that for the time being, existing free WU keys will continue to work unless otherwise noted. 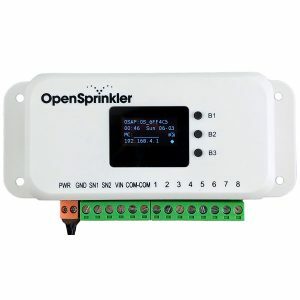 I know that using the Meteoware service is no final solution, but it may be some help for OpenSprinkler users that also own a Netatmo weather station and have a free Wunderground API key.